Travis Scher, the head of investment branch of Digital Currency Group – a company that has invested into big crypto projects such as Ledger, Circle, and Coinbase – spoke with Business Insider, where he gave his bitcoin prediction for 2019, noting that institutions and Wall Street will foray into cryptocurrency this year. 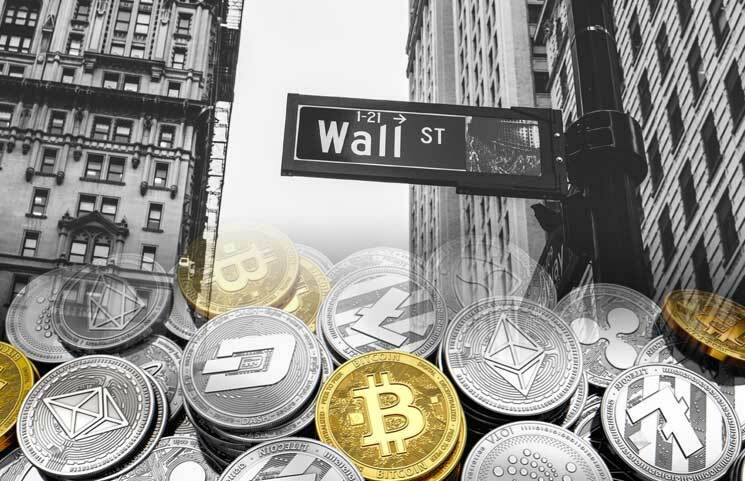 Scher first acknowledged that Wall Street has been very slow when it comes to cryptocurrency investment, but noted that this will change in 2019. Scher also spoke about blockchain-based gaming applications as well as non-fungible tokens, noting that these will thrive in 2018 after experimentation. He, however, explained that venture capitalists have ignored this sector for a while now, due to the “hit-driven” nature of games. Although Scher touted cryptocurrencies, stating that Wall Street and institutions will make waves in the crypto industry in 2019, he had no kind words for crypto startups. In his final prediction, he stated that cryptocurrency startups will receive less funding during the first half of 2019. In his explanation, Scher said that venture funds won’t commit significant capital in the crypto industry, largely because of the collapse of bitcoin-backed funds in 2018. Many analysts believe that a major bull run will be triggered by institution investors, considering that they will bring new money into the market. If Wall Street companies make a move and invest in bitcoin and other top cryptos, then we might experience a sharp surge in the value of cryptocurrencies and more adoption globally.